BlackBerry to launch 2 Android phones this year, but who'll care? In an effort to avoid becoming irrelevant in the ever-growing smartphone business, BlackBerry is turning to Android for its next device launches this year. 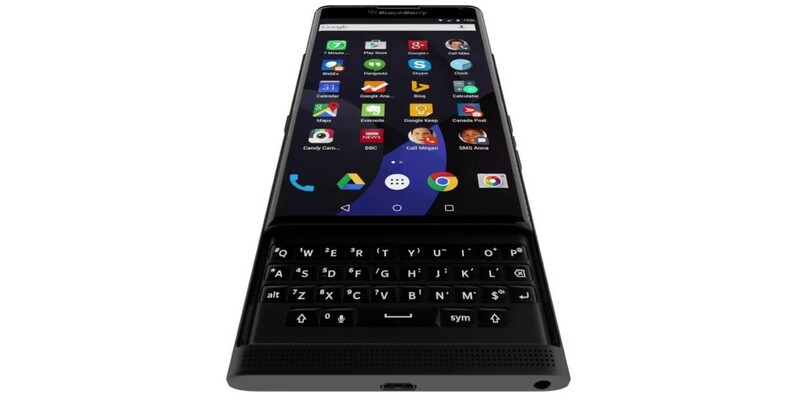 But will anyone even want a BlackBerry later in 2016? The company’s latest device – the Android-based Priv which launched late last year – only sold about 600,000 devices last quarter. For comparison, Samsung’s Galaxy S7 is estimated to have shipped about 10 million devices since it was unveiled in February. Chen is aware that the Priv is expensive. It cost $700 at launch and recently dropped to $649; the CEO said he’d heard from numerous customers that they wanted something for about $400. Over the past year, it’s become increasingly clear that BlackBerry’s OS has fallen to the wayside. It currently accounts for only about 0.1 percent of the US smartphone market, and Facebook and WhatsApp announced that their apps would soon stop supporting the platform. So, switching to Android and aiming for the mid-range segment seems like a good plan on paper. But BlackBerry will have to knock customers’ socks off with its next devices if it wants to stick around in the phone business. Android handsets have got much better over the past year. It’s not uncommon to find a very capable 4G device with all-metal construction, a long-lasting battery and a decent camera for $150. BlackBerry will need to do a lot of homework to figure out how to win customers back. The company is known for securing its devices better than most other brands and could gain an edge over the competition that way, but people may just not care enough to buy into it. According to a recent Reuters poll, only one in 10 Americans considered security to be the most important feature when buying a phone. BlackBerry has its work cut out for it at this point, and 2016 will likely be the year in which it decides whether it can continue to build phones or ditch the hardware business entirely.